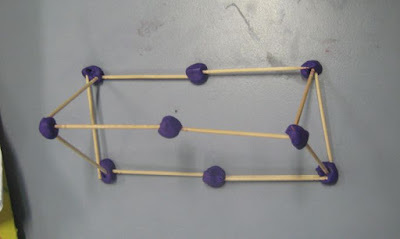 I asked my students to construct 3D shapes using matchsticks and plasticine. 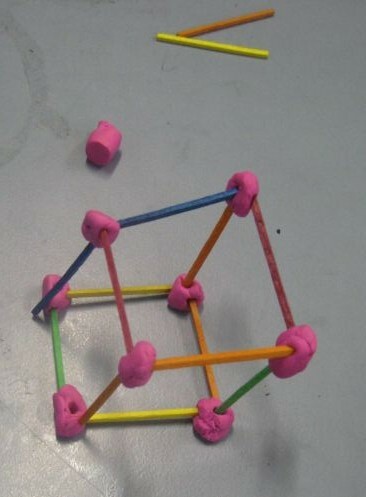 Students demonstrated great problem solving skills when they encountered problems with the materials. 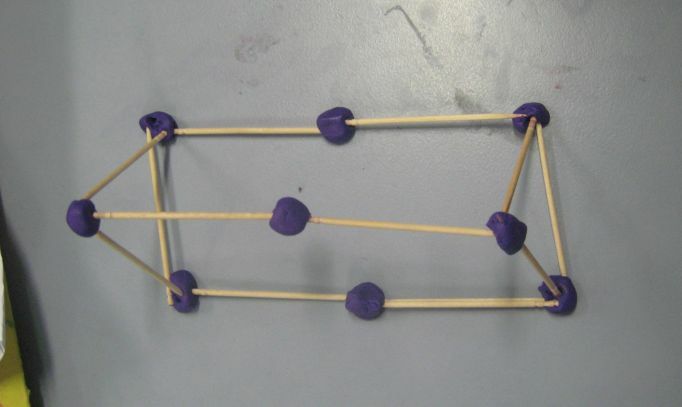 For some students, they preferred using straws, while others preferred matchsticks. Some students experimented with using pipe cleaners.